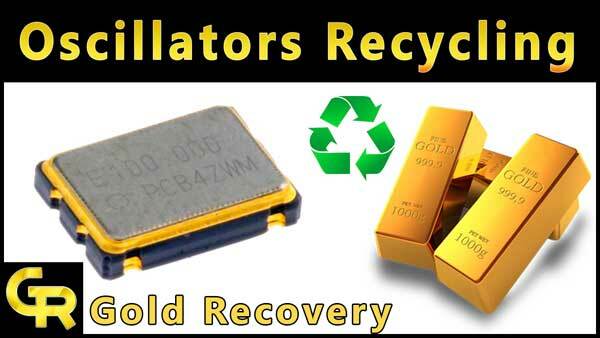 Copper recovery gives extra earnings in e-waste recycling. Our many friends have requested about this article. 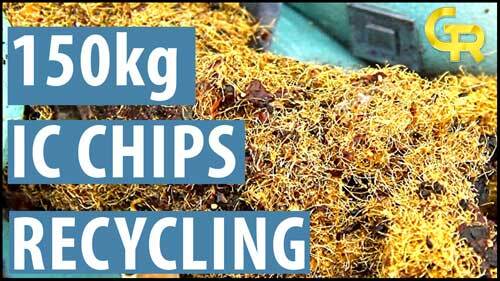 When we recycle ic chips then all copper dissolved in nitric acid. Some other base metals also dissolved but copper quantity is high. I personally waste this nitric solution because of a lot of work. 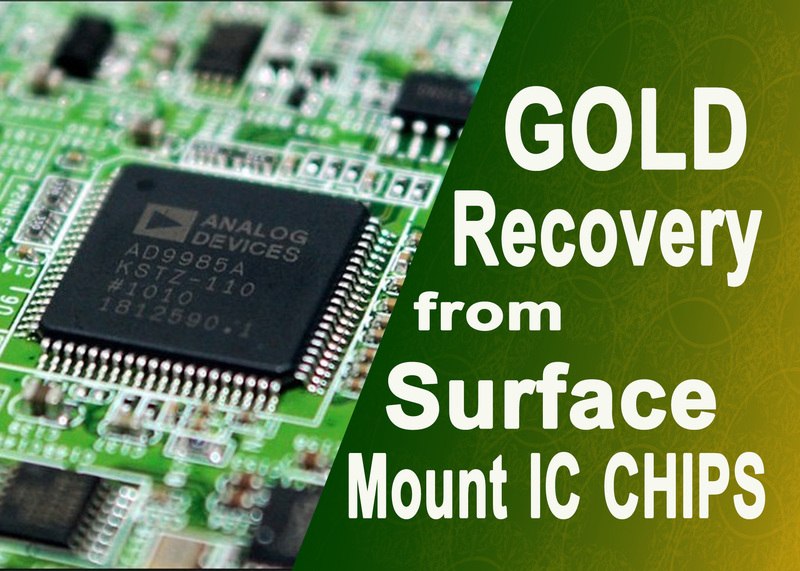 There are many different methods for copper recovery from nitric acid. But I will tell a very simple and easy method. You will not need any chemical for this. 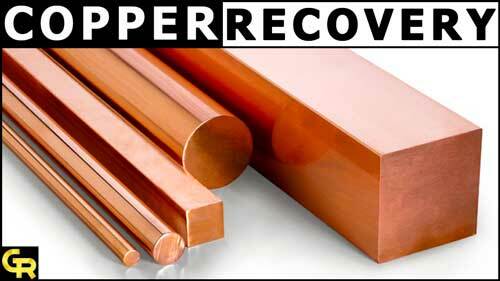 We can use any piece of steel or iron For copper recovery from nitric solution. 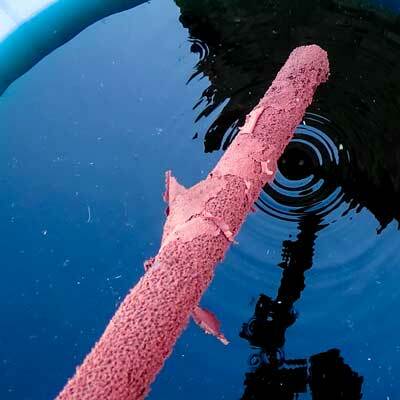 I used an iron pipe for copper recovery in the video. First, dip any piece of iron in nitric solution. If reaction starts immediately and you think that your metal is dissolving in solution then add water to the dilute nitric solution. I also added water in nitric solution in the video. When reaction will start slowly and copper will start coming on iron or steel piece then leave it for some hours. When we add an iron piece in copper nitrate solution then following reaction will start. After some hours, you will see that copper mud layer will come on the iron piece. You can remove this copper mud separately or leave it in the solution. I gave only two hours for reaction in the video. Because of this, my copper recovery was not complete. But if you want to complete recovery then you should leave the iron piece for minimum 24 hours. One more thing you should know that your metal piece will some dissolve in nitric acid. 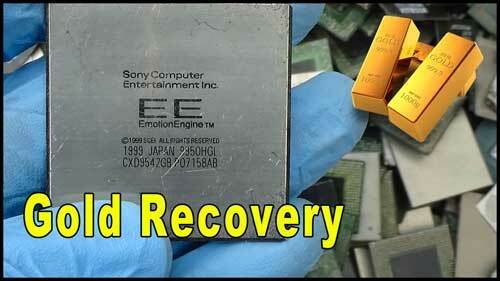 So please use any extra and scrap metal piece for copper recovery. When you see that copper is not coming on your metal piece then remove this and sponge solution. All copper mud will settle down. Just wash copper mud with tap water and you can melt it after dry. I recovered 200 grams copper powder in just two hours. If you have time for this work then you should do this and earn extra benefits from e-waste Recycling. I hope, you liked this article. Please share this with your friends to support our work and website. 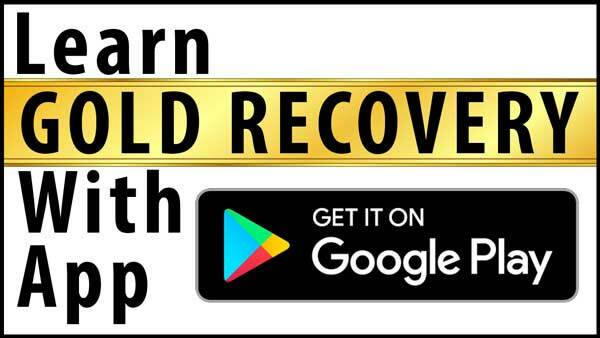 You can also subscribe our GOLD RECOVERY Youtube channel. THANKS…..
You can use the iron piece. Wonderful . Thank you very much. hello, i am recovering gold from cell phones and 1st i put all cell phone plates in nitric acid.. then after filtering i done aqua regia… now i got yellowish color liquid after filtering.. and i have dark green blue color solution too.. so now i want to recover the copper also from it.. how can i do that.